#NorCalClassic Event 6 is in to Level 6. His challenger shoves with Queen-Jack on a Queen-high flop, 91-year-old Norman Grabar is holding pocket Aces and has his challenger covered. Grabar scores the knockout here early in Level 6 of today's $125. 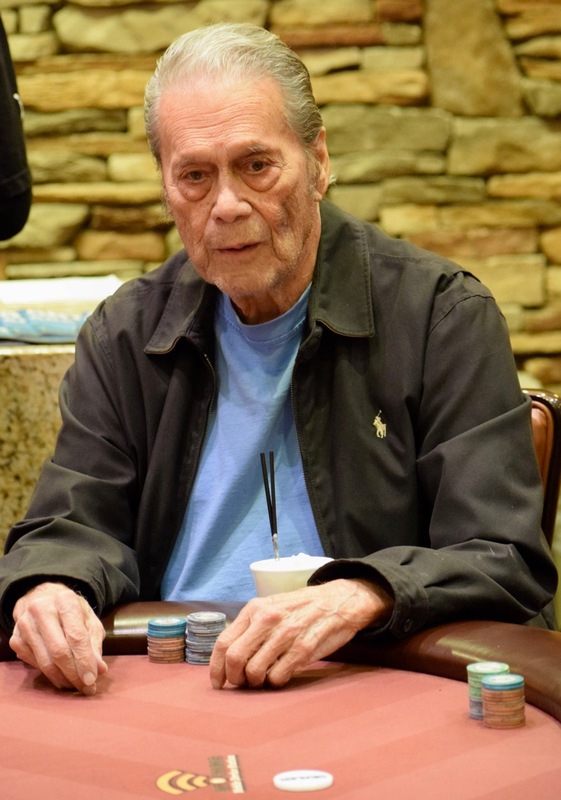 Grabar celebrated his 90th birthday by playing a tourney here at TVPokerRoom during last year's Ante Up Worlds.